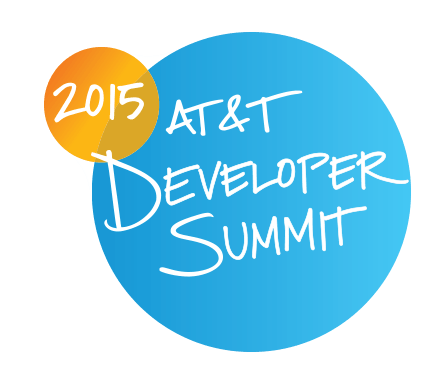 Girls in Tech, Las Vegas are inviting developers, designers, students, and entrepreneurs to participate in the 2015 AT&T Developer Summit and Hackathon to be held in Las Vegas January 3-4, 2015 at the Palms Casino and Resort. Developers will have the opportunity to turn ideas into apps and put their coding skills to the test to compete for over $100,000 available in cash and prizes. As part of the Hackathon, AT&T is sponsoring a separate AT&T “Women in Tech Challenge” offering a $10,000 first place prize for all things non-app. Hackathon participants will have two days to fast-build and code their mobile app and non-app solution with assistance from AT&T industry experts. Makerbot 3D Printers will be provided for participants to prototype their design. Once participants complete their mockup, assistants will be on hand for support in operating 3D printers. Teams will then present designs on the final day of the Hackathon for a chance to win prizes. Grand prize winners will be announced on Sunday, January 4th, 2015. Amber Bradley said there will be many people from the Las Vegas tech community participating in this event, and invites others to attend to cheer them on. In the weeks leading up to the event, she asks the #VegasTech community to help spread the word to women in tech in the community. “We want to get as many women as we can to sign up and take part in the Hackathon,” she said. Registration is free for a limited time here. 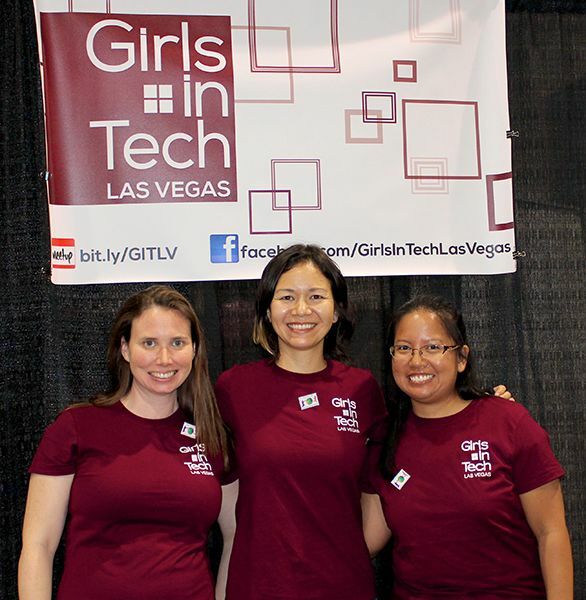 About Girls In Tech: Girls in Tech (GIT) is a global organization focused on the engagement, education and empowerment of influential women in technology. As women with the capacity to inspire and lead, it’s our desire to sustain an organization that focuses on the promotion, growth and success of entrepreneurial and innovative women in the technology space. Girls in Tech aims to offer a variety of resources and tools for women to supplement and further enhance their professional careers and aspirations in technology. Some of these resources include, educational workshops and lectures, networking functions, round table discussions, conferences, social engagements, and recruitment events. May I know who are eligible to be a part of this Girls in tech event? I can’t find out eligibility criteria. Nice article. On a related note here is a link to Women Hackathon 2015 at http://technora.in/international-womens-hackathon-2015/ Interested candidates can participate.